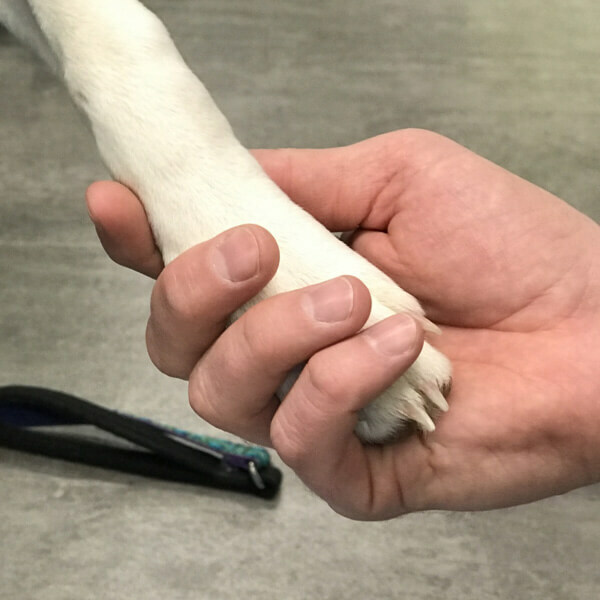 Pawsitive Changes is an educational dog training program for at-risk high school aged students, run in conjunction with Long Creek Youth Development Center in South Portland. Modeled after AWS’ successful Paws in Stripes, Pawsitive Changes pairs puppies with select student residents of Long Creek for six weeks of basic training and companionship. Puppies are housed directly with their student handlers, with pet daily care, socialization, crate training and house training becoming important responsibilities. By living directly with their student handlers, the dogs bring comfort to the residents and reinforce emotions such as empathy and compassion. AWS canine trainers offer weekly classes on basic obedience, showing the student dog handlers positive reinforcement techniques to teach good behavior, basic commands and tricks. AWS’ Humane Educator teaches workshops that reinforce important life skills. Topics include empathy to animals of all kinds, careers in animal welfare, and animal advocacy. She leads lively discussions on topics such as breed-based discrimination, animal cruelty, proper pet care and more. By offering humane education in addition to dog training, this program provides ongoing reinforcement of social, career and life skills in a positive environment. At the conclusion of the six-week program, the puppies are ready for adoption. 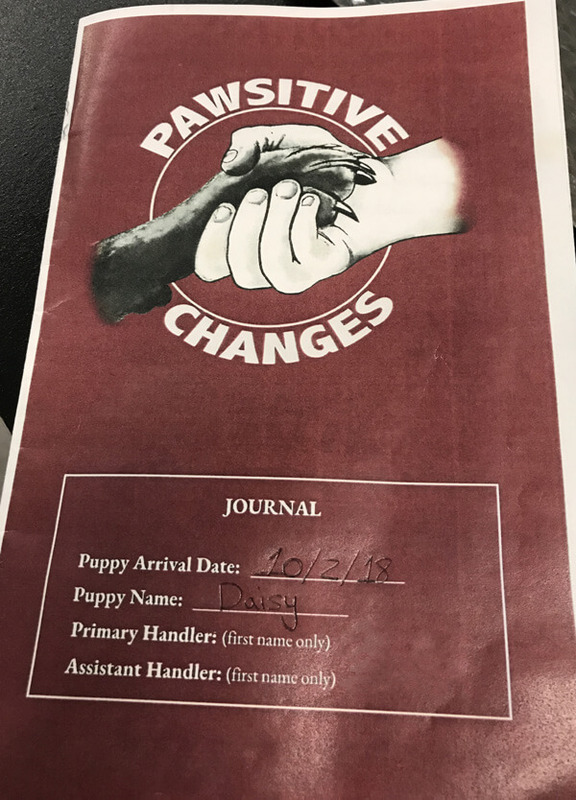 The student handlers are part of the adoption process, preparing paperwork for the potential adopters and providing a journal to the pup’s new family, highlighting the student and puppy’s six weeks together. This program, the first of its kind in the area, is a win-win for all involved. The puppies learn basic skills to best prepare them for their new families and the students learn important skills to help them be successful in their adult lives.